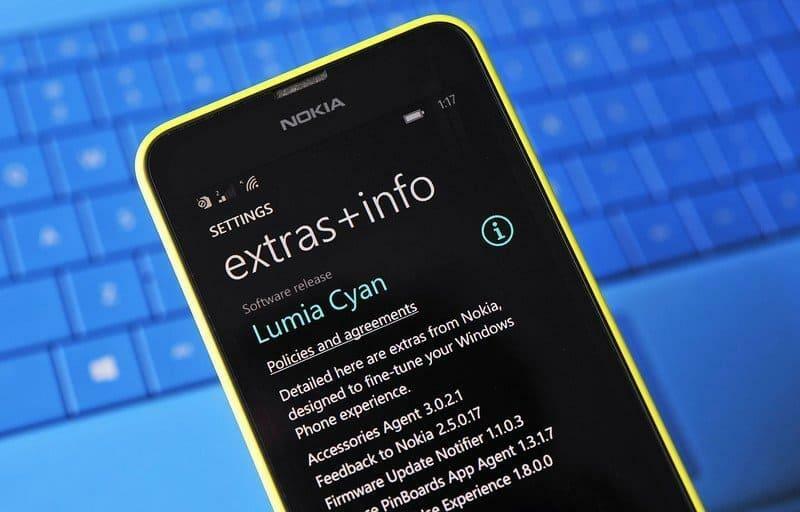 The wait is over now: Lumia Cyan update available for Lumia 625 and Lumia 925 in many countries. Many countries including India are getting the cyan firmware update from Nokia. But wait, it is available now to Lumia 625 and Lumia 925 only. Few days back Nokia announced that Cyan update has started rolling out to Lumia devices with Windows Phone 8. 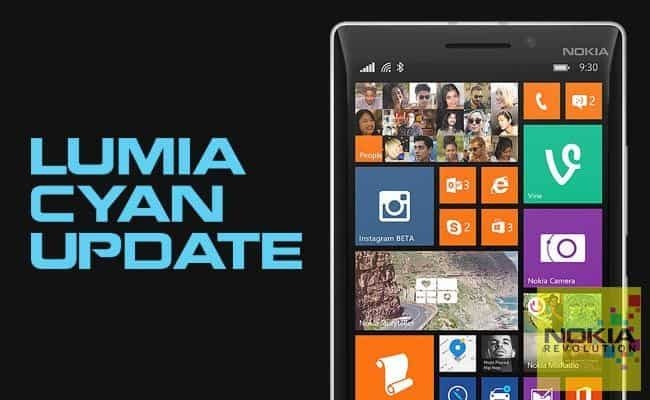 We checked it and found the update to be under testing for all Lumias in all country but soon Nokia rolled out the update and made it available for Lumia 625 and Lumia 925 in most of the countries. Many of the two devices users confirmed the same by installing the update in India. This directly indicates that the other models are on their way to get the Cyan update and it will be very soon be available to them. To download the update on your Lumia 625 and Lumia 925, go to settings>>phone update>>check for updates . Download the update and let us know it in the comments section.